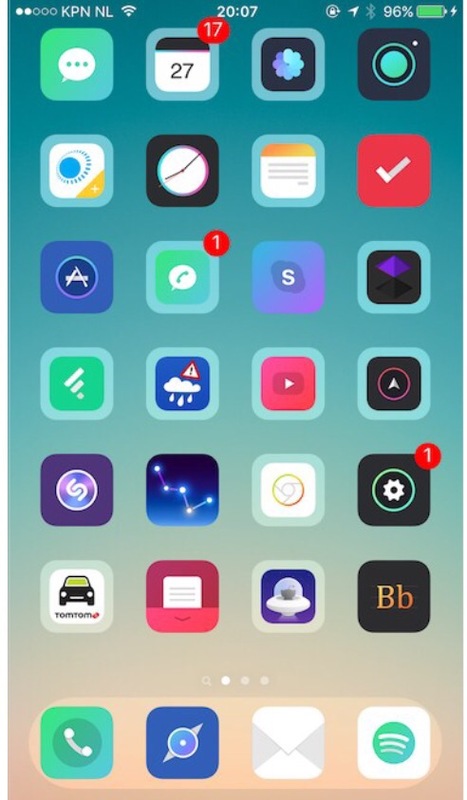 Hi guys this is my newest free theme I’m working on at the moment. I’ve been out of the loop for awhile plus holding down a full time job I haven’t had time to do much but I’m making my way back ..
Sick of the ugly folders staring at you? Ever wanted to swipe your folders open? Double tap actions? 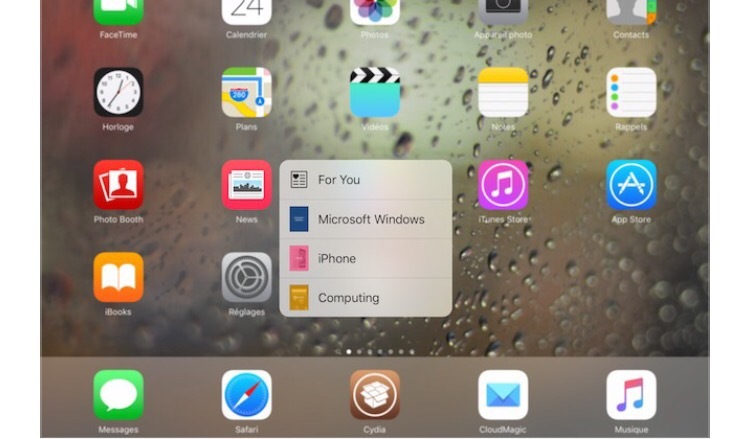 Short hold, or even 3D touch on a folder? Now you can! With SwipyFolders you can customize your folder experience. 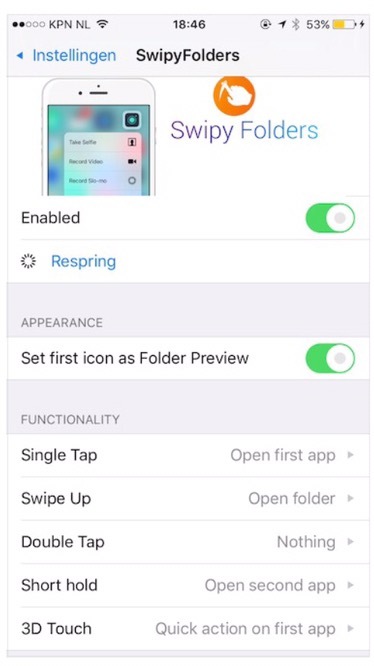 You can even set the first icon in a folder as the folder preview (see screenshots) and hide the grey background. 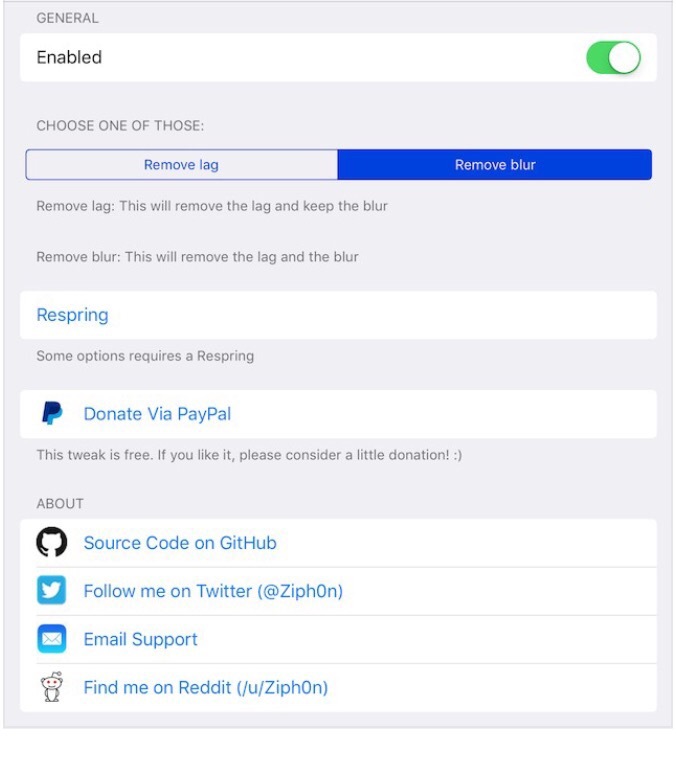 All options can be changed in the settings.